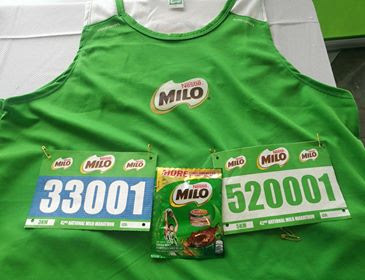 Earlier today, the leading beverage brand MILO officially launched its 42nd National MILO Marathon at the Conrad Hotel. The country’s biggest and longest running footrace strives to be more than just a running event as it continues to highlight the character-forming lesson events that can be learned from the race. 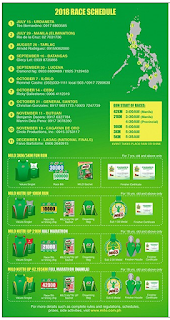 With the ongoing theme, “Magsama-sama, Tumakbo, Matuto”, MILO strengthens the legacy of the National MILO Marathon in upholding a values-driven race experience for runners throughout the season. The City of Laoag has been selected to host this year’s National Finals on December 9. Laoag promises to offer a unique running experience for participants as the National Finals will be part of the city’s bicentennial culminating celebration. 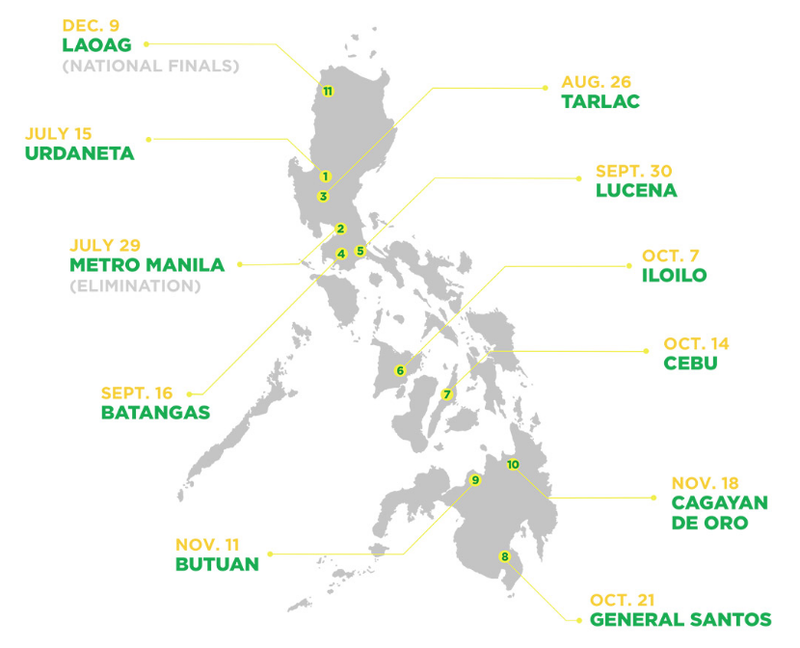 In addition to the festive race experience, runners can also look forward to marveling at the beauty of Laoag, as the race route goes along several tourist spots of the city, including the Paway and Laoag sand dunes in some of the long distance categories. Those who would like to combine a vacation along with their race can visit nearby landmarks and places of interest in the llocos region, such as the Cape Bojeador Lighthouse, St. Augustine‘s Church in Paway, Kapurpurawan rock formation in Burgos, the windmill farms of Bangui, and the white beaches of Pagudpud. Vigan, a recognized UNESCO World Heritage Center, is also just 80 kilometers away. 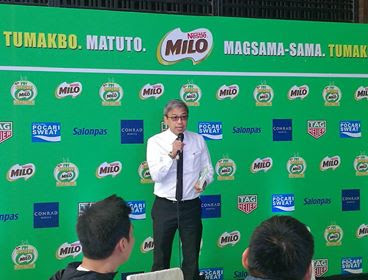 MILO has played an active role in helping underprivileged Filipino youth reach for their dreams by giving them brand new pairs of running shoes through the Help Give Shoes advocacy over the years. For 2018, MILO will donate 1,500 pairs of shoes to deserving public schoolchildren across the country with the help of the Department of Education. In addition to the shoes, MILO will also donate 2,500 basketballs to deserving public schools nationwide. 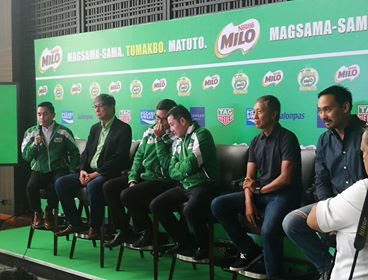 With this added initiative, MILO is beginning to expand its advocacy to reach more schoolchildren and get them into sports, and not just running. 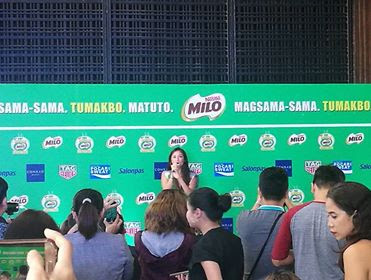 The series will start in Urdaneta on July 15, and will continue in Metro Manila (July 29), Tarlac (August 26), Batangas (September 16), Lucena (September 30), lloilo (October 7), Cebu (October 14), General Santos (October 21), Butuan (November 11), Cagayan De Oro (November 18), and in Laoag for the National Finals on December 9. 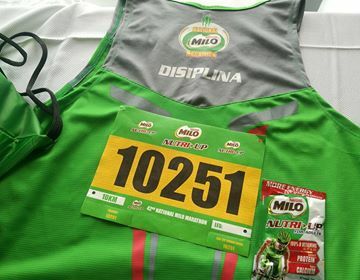 The 42nd National MILO Marathon is endorsed by the Department of Education, Philippine Sports Commission, Philippine Olympic Committee, and sanctioned by the Philippine Athletics Track and Field Association. 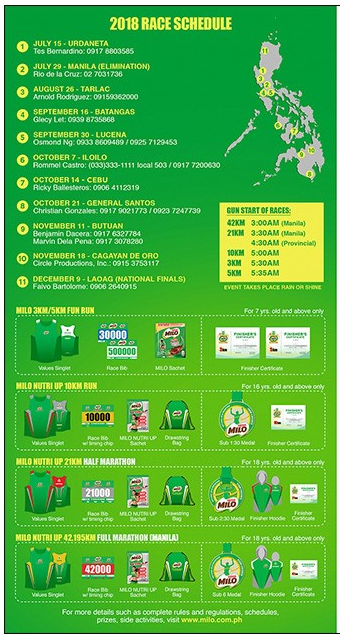 The 42″d National MlLO Marathon is organized by RunRio Events Inc., and supported by its official partners: TAG Heuer the official time keeper of the 42nd National MILO Marathon, Conrad Hotel the official hotel partner for the Manila Leg of the 42nd National MILO Marathon, Pocari, Salonpas, Sock Society, and Health Delivery Systems Inc.
Visit www.milo.com.ph or the MILO Philippines Facebook page (https://www.facebook.com/milo.ph) for more information on MILO Philippines.